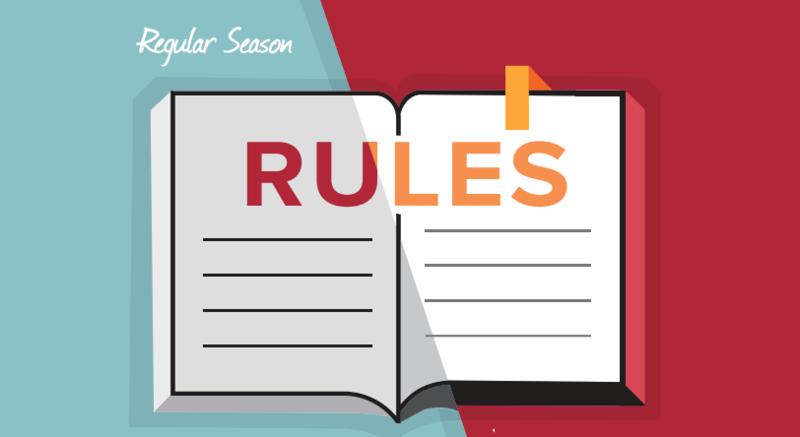 The local rules (“Local Rules”) augment the Official Regulations of Little League and the Little League Operating Manual (“Little League Rules”) as updated for 2019. The Local Rules will be updated on an annual basis, and approved by vote by the Westchester Little League Board (Board). Local Rules are meant to expand and clarify on Little League Rules that are unique and specific for Westchester Little League. These Local Rules apply to all Divisions except for Rule sections IV‐VII, which apply to the indicated Division only.